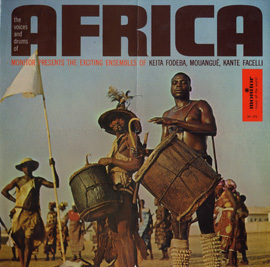 These field recordings from 1960 will sound familiar to fans of the refined, guitar-based Tuareg music that has gained popularity in the late 20th and early 21st centuries, such as Malian ensemble Tinariwen or Nigerien musician Omara “Bombino” Moctar. 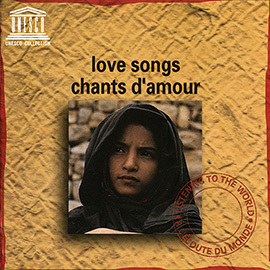 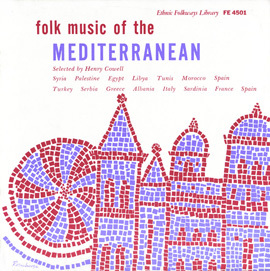 This album showcases the historic Tuareg musical tradition, which emphasizes vocal performance, embellished with the imzhad (violin), tendi (drum), and the terelilit (alt. 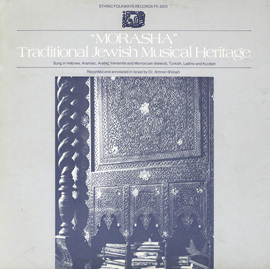 terlilit), a trilled vocal call unique to the region. 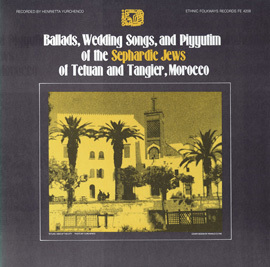 Included are wedding songs, a hunting song, and several camel songs, indicative of the animal’s importance in this nomadic society. 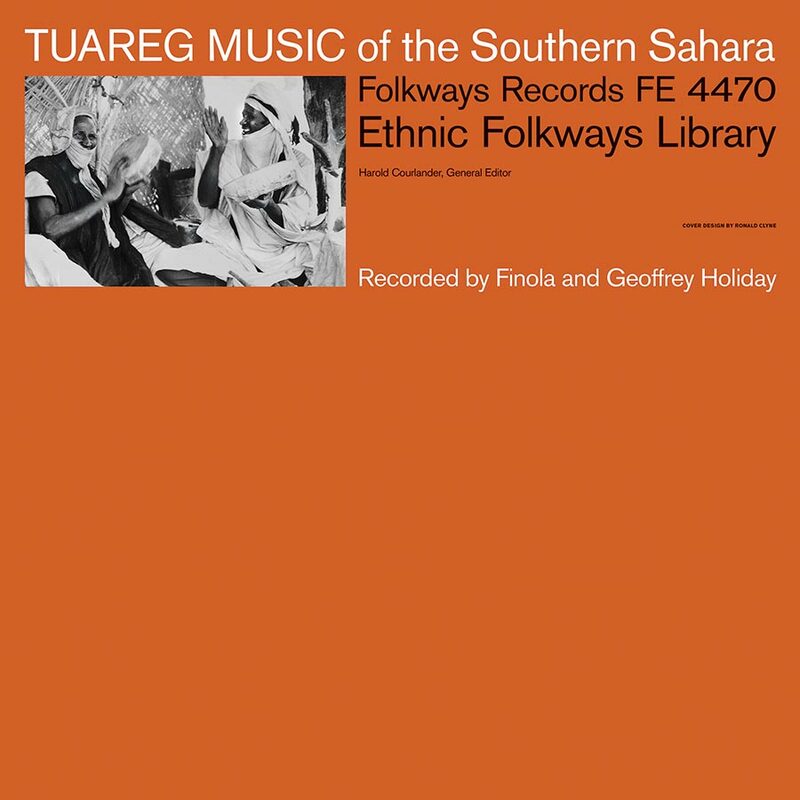 Liner notes offer background information on Tuareg history and society as well as photographs of performances.